•	and delivers immediate results that can be discussed, agreed in the workshop and recorded. •	User friendly - it has been specifically developed for users as well as professionals. •	Flexible – easily applied to a range of project scales and environments. •	Efficient – delivers robust results within realistic and managed resource and time input. 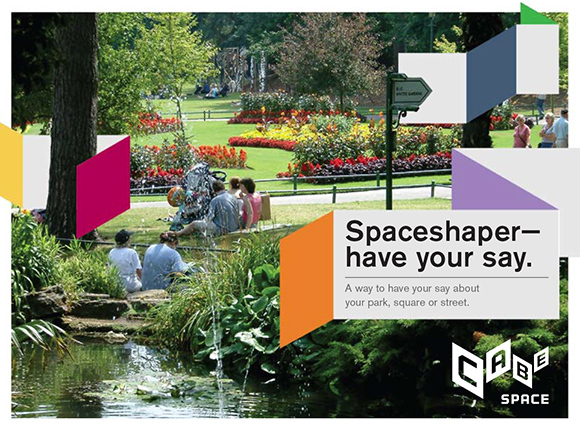 Using Spaceshaper helped to resolve the conflict and apprehension that the residents felt towards the proposals for new development and green space improvement plans. 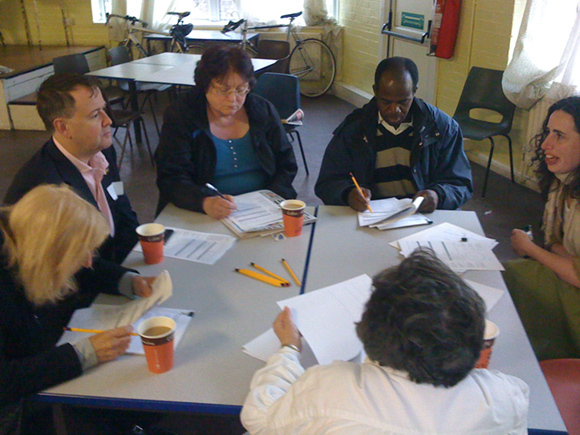 The diverse resident groups and staff of the estate identified strengths and weaknesses, and set down priorities that informed the brief for the development and regeneration of the space. As part of the consultation and engagement around plans for Cathedral Green in Exeter. 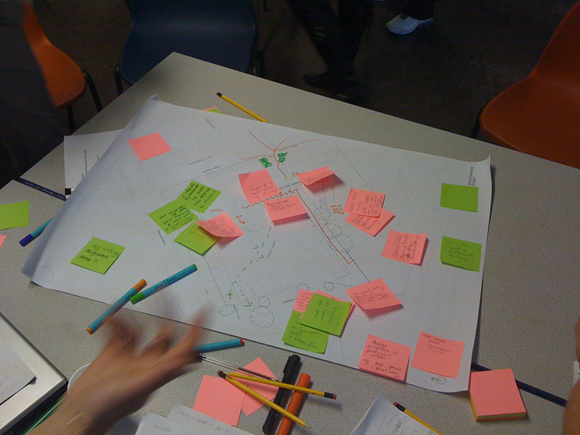 Part of an ongoing feasibility study to regenerate and invest in Burgess Park. The Spaceshaper workshop contributed to the £6million improvement programme’s community involvement strategy.